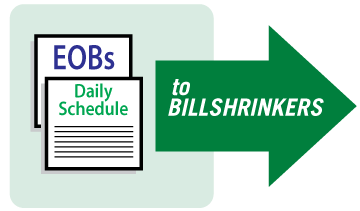 Billshrinkers sets you free from the burdens of paperwork! 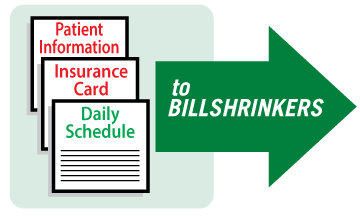 End Your Mental Health Billing Nightmares! 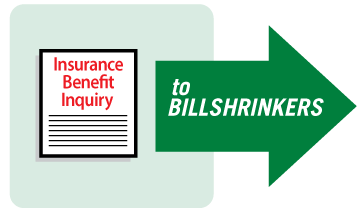 Whether your need is psychiatric billing, psychological billing, social work billing, or any other behavioral and mental health billing, we do it all, and WE GET RESULTS! We get to know YOU! We learn about your particular practice and customize our services to meet your needs.